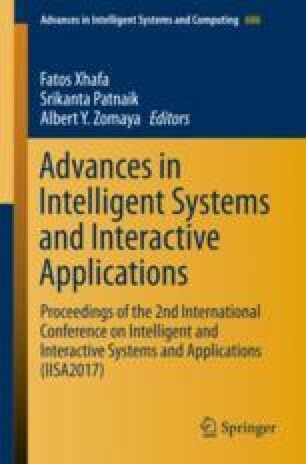 Bioinformatics applications have become more data-intensive and compute-intensive, which requires an effective method to implement parallel computing and get a high-throughput. Although there exists some tools to realize parallelization of BLAST, but most of them depend on complex platforms or software. A parallel BLAST is implemented using Spark, which is called Parka. The parallel execution time and speedup of Parka are evaluated in a cluster environment. Then, it is compared with Hadoop-based parallelization method. Results show that it is a scalable and effective parallelization approach for sequence alignment. This work is partly supported by the National Natural Science Foundation of China (No. 61602169), the Natural Science Foundation of Hunan Province (No. 2015JJ3071), and the Scientific Research Fund of Hunan Provincial Education Department (No. 16C0643).